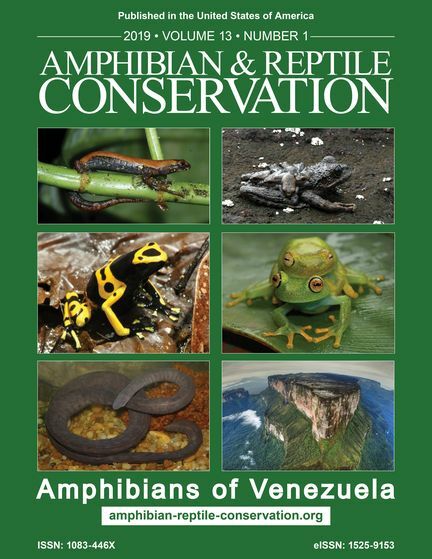 Amphibian & Reptile Conservation was in national and international media for a paper it recently published: Ecological interactions between arthropods and small vertebrates in a lowland Amazon rainforest (e169). 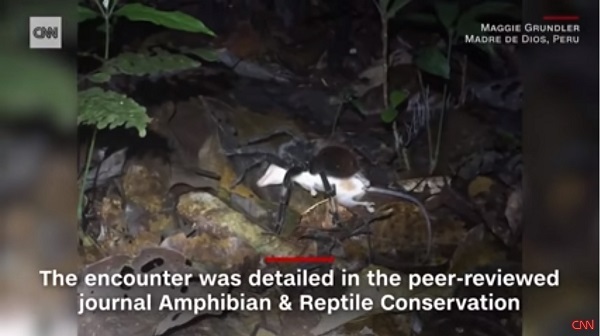 It got wide coverage worldwide and was reported by National Geographic, Science News, ABC, CBS, Fox, CNN, USA Today, The Sun, and numerous other news outlets. Click this text or CNN picture below to watch video. Support membership of the OFFICIAL and ORIGINAL ARC founded in 1996. SUBSCRIBE free to ARC NEWS ALERTS [Click, add name and email]. 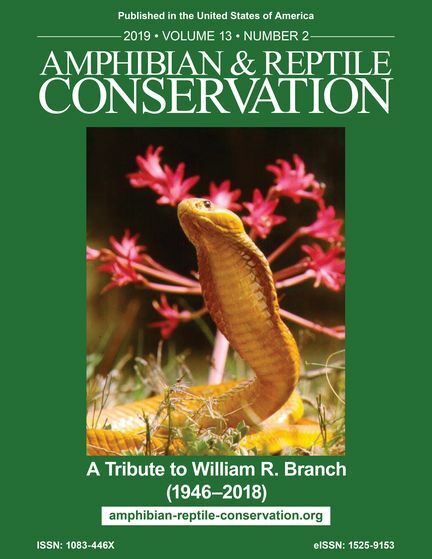 Amphibian & Reptile Conservation has a significant presence in social media, with over 29,700 followers on our Facebook site and more in related affiliate sites. You can keep in touch with us online by "Liking Us" on Facebook and receiving important news, information, photographs, and notifications of newly published papers. Please join with us! 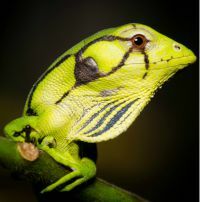 Photograph: Common Monkey Lizard (Polychrus marmoratus).